Every company is excellent in something: products, marketing, technology, work processes, HR, management, etc. 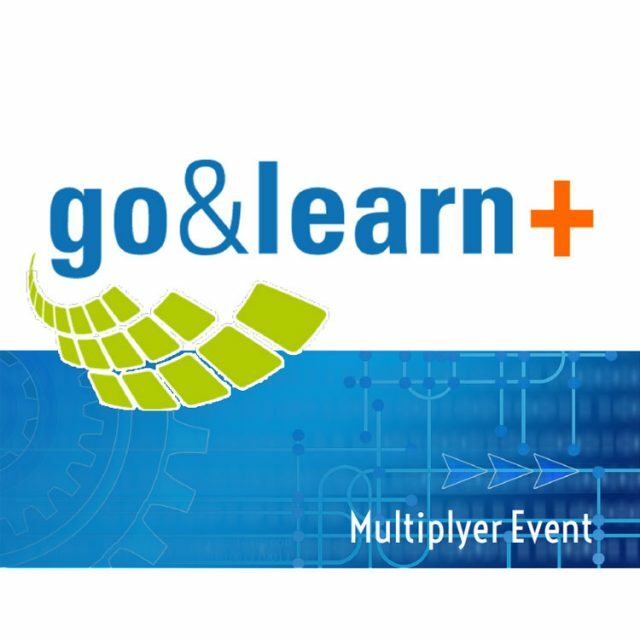 Go&Learn is a training initiative aimed to valorise the company excellence, let it be known to territory where it operates, foster the company’s training role. All that, involving companies inside guidance and adjournment training/educational paths organized by universities, schools, VET centres with short training units carried out inside the companies.